CLEARWATER, Fla. - Jan. 10, 2019 - PRLog -- The Clearwater Community Volunteers (CCV) Center is welcoming Tampa Bay nonprofit organizations to use the center facilities for their events and fundraisers. The center staff provide the food, venue, and event planning at no cost. The Church of Scientology Flag Service Organization and CCV opened the Center in March 2018 to provide a space for nonprofit organizations to grow and fulfill their mission. One of the first fundraisers of 2019 is a Valentine's Day brunch on February 10th, supporting Bee's Learning, Inc., a mobile tutoring service. The Center's staff make themselves available to assist the nonprofit to plan their fundraiser. This way, nonprofit organizations can plan a successful fundraiser, no matter their experience in event planning. 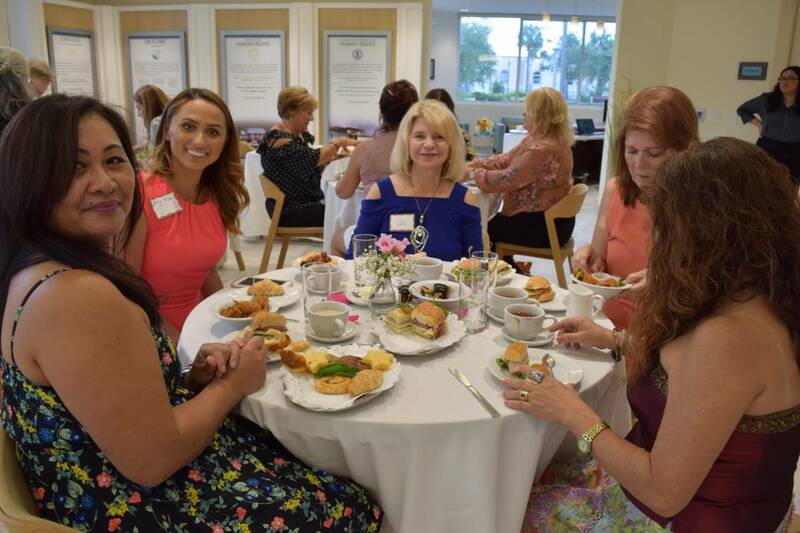 "The Clearwater Community Volunteers was founded on the idea of helping those who help the community," said Clemence Chevrot, Director of the Clearwater Community Volunteers Center. "These fundraisers in the CCV Center are helping local charities that are making a difference in our community every day."